See American political history unfold through the eyes of a head maid and other staff living and serving in the White House. 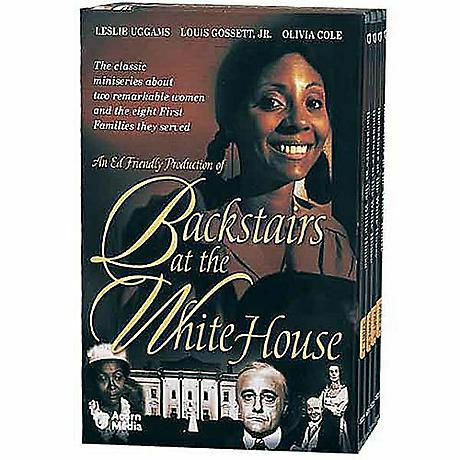 Based on the memoir of Lillian Rogers Parks and extensive personal interviews, this 1979 NBC miniseries earned 11 Emmy® nominations for its portrayals of servants, presidents, and first ladies during eight administrations. Leslie Uggams and Olivia Cole (Roots) star as Parks and her mother. The stellar supporting cast includes Louis Gossett Jr. and Cloris Leachman. CC; 444 min. on 4 DVDs.